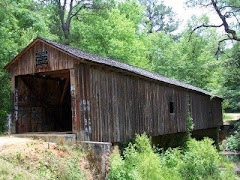 This blog provides information on the fascinating history, historic sites and great points of interest in Georgia, with a focus on both cultural and natural history. Posts are made regularly by Southern author and historian Dale Cox. The 2014 azalea blooms are nearing their PEAK at Callaway Gardens in Pine Mountain, Georgia. If you hope to see them, this weekend is the time! To learn more about Callaway Gardens, please visit www.exploresouthernhistory.com/callawaygardens1 or www.callawaygardens.com. Copyright 2011 by Dale Cox. Travel theme. Theme images by bopshops. Powered by Blogger.